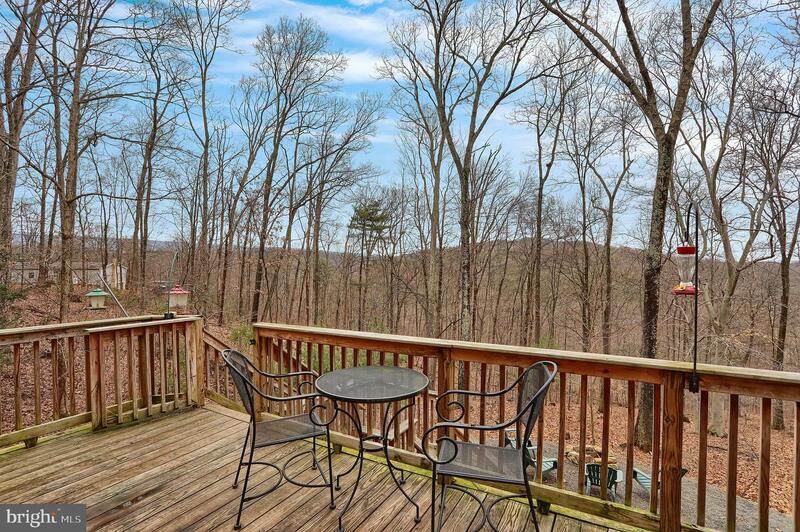 Feels like a retreat away from the hustle and bustle. 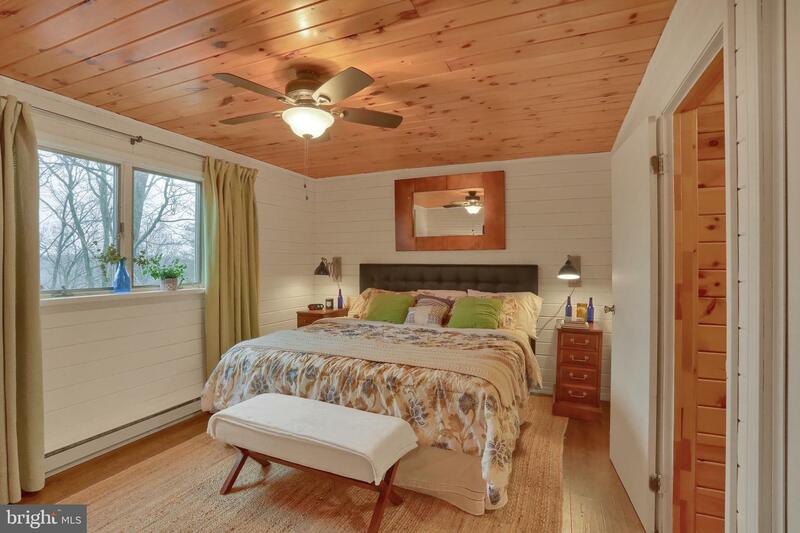 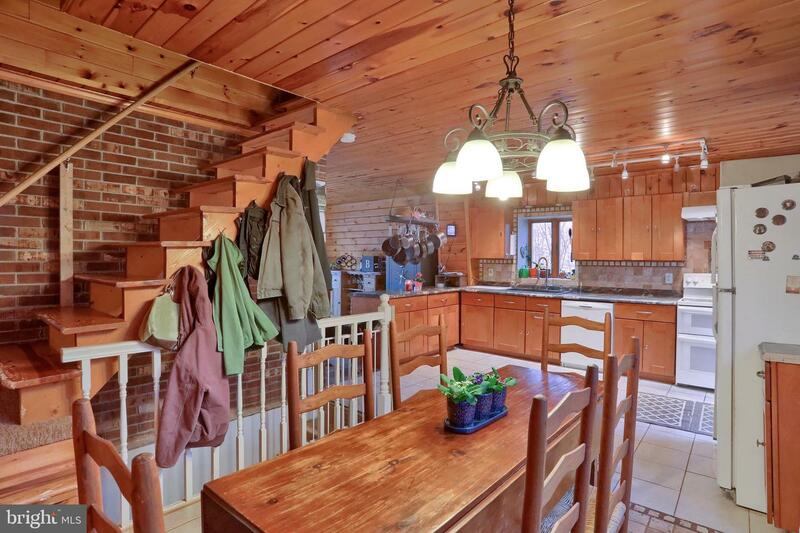 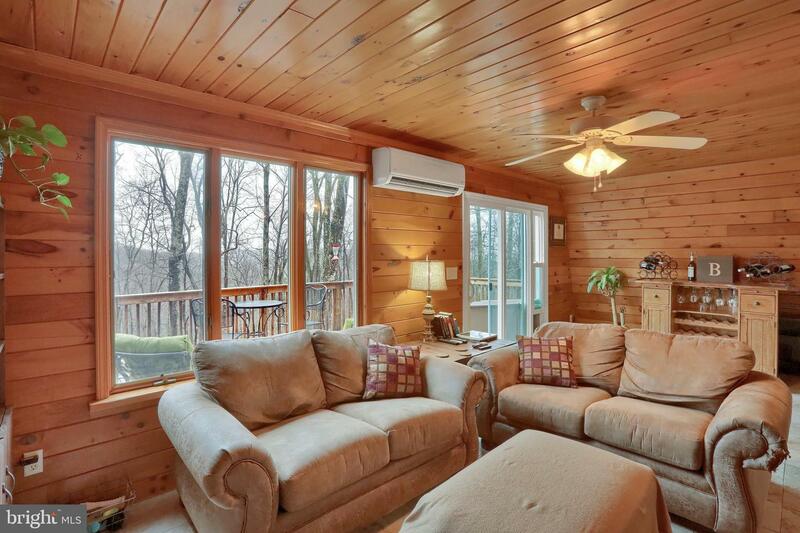 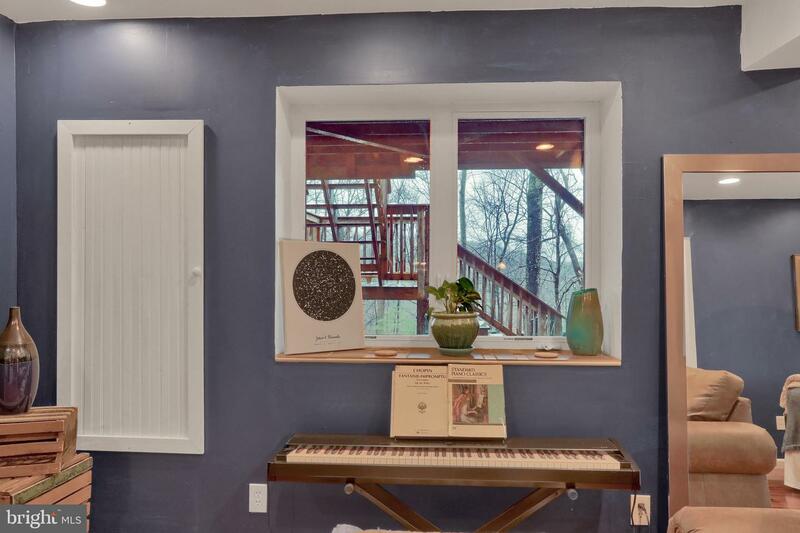 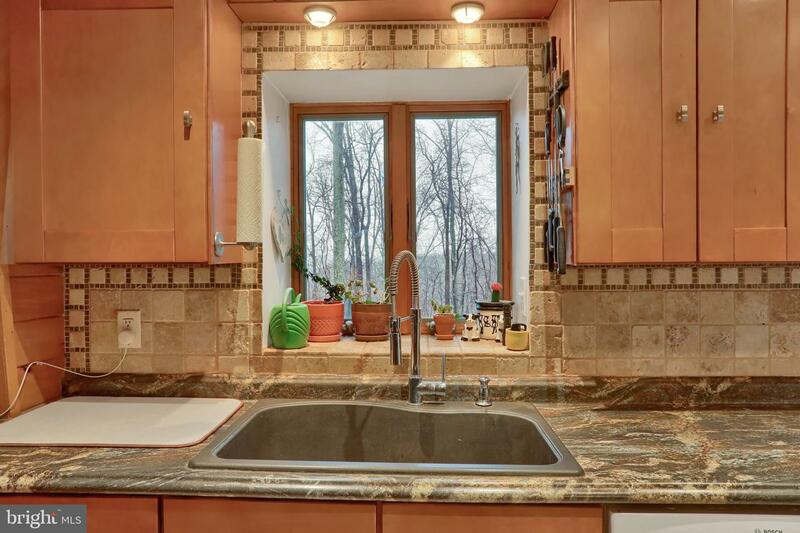 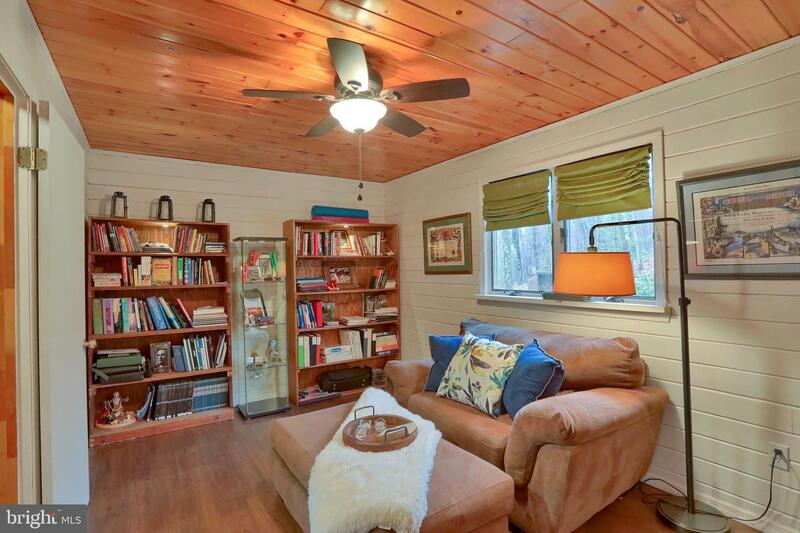 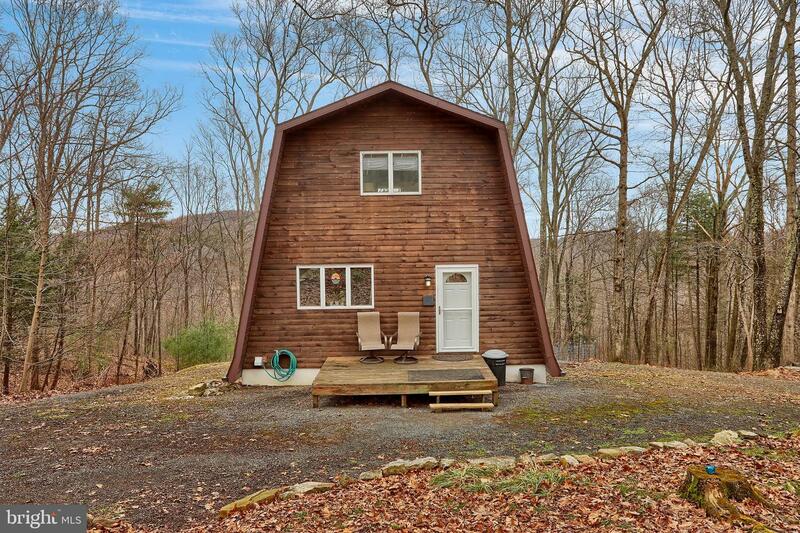 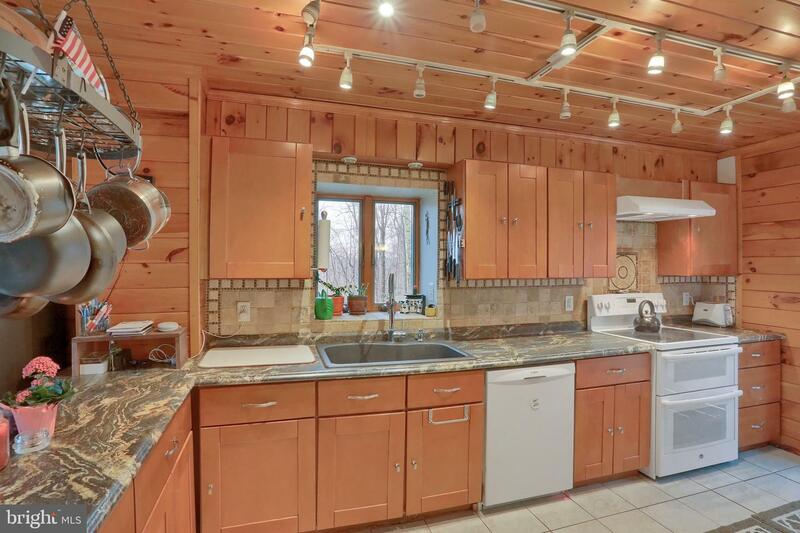 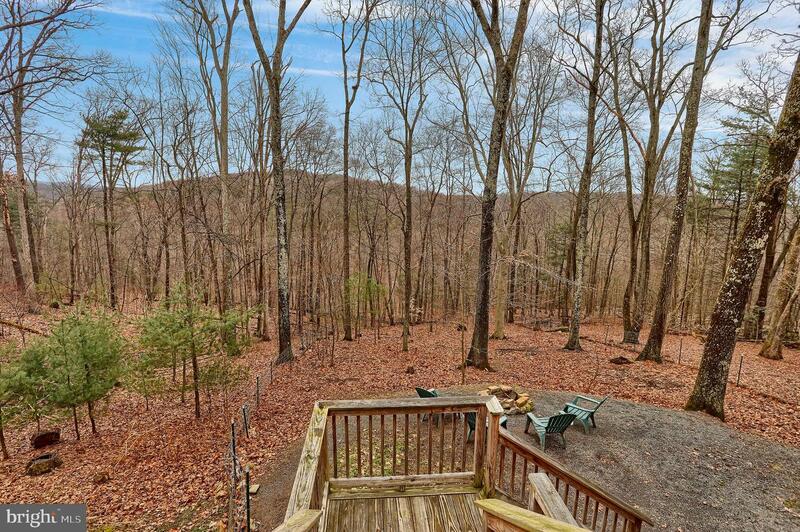 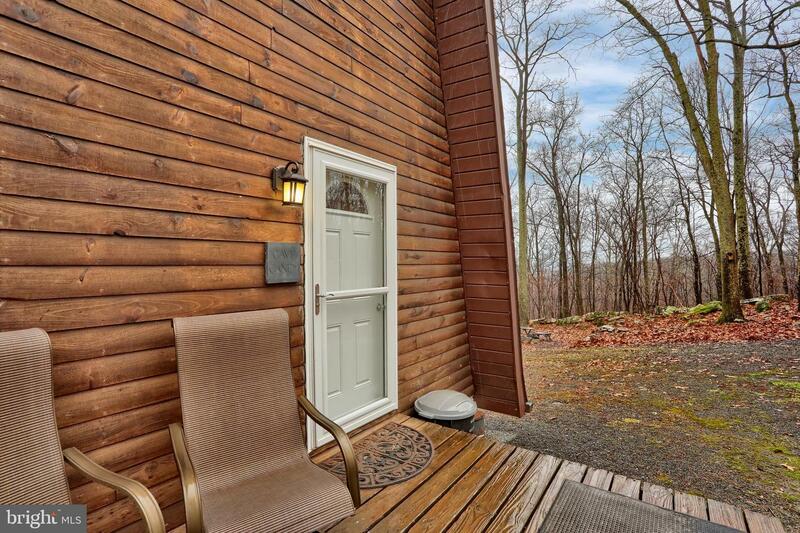 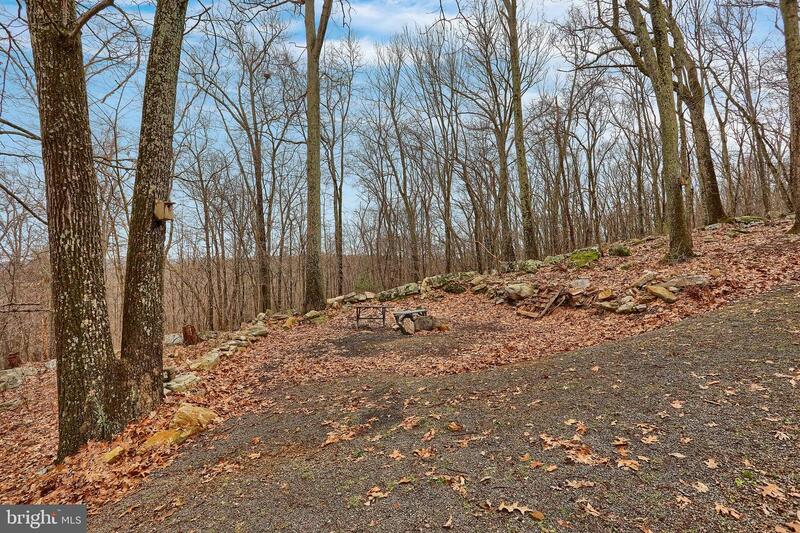 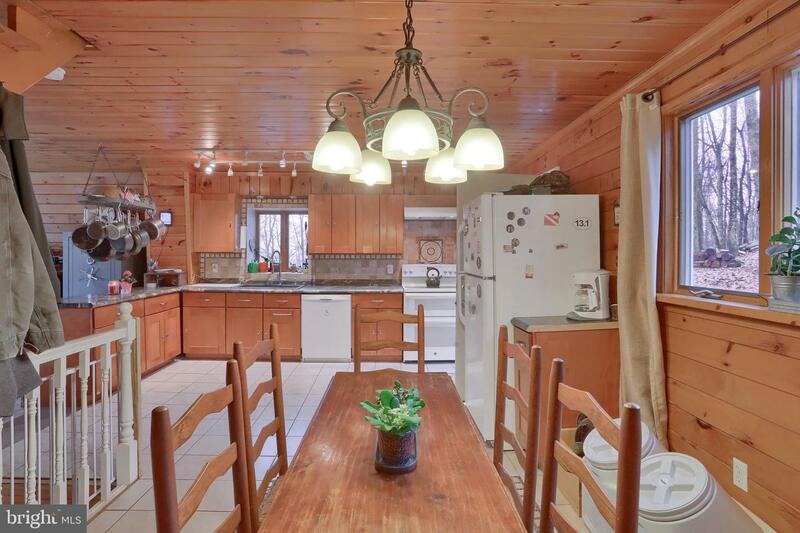 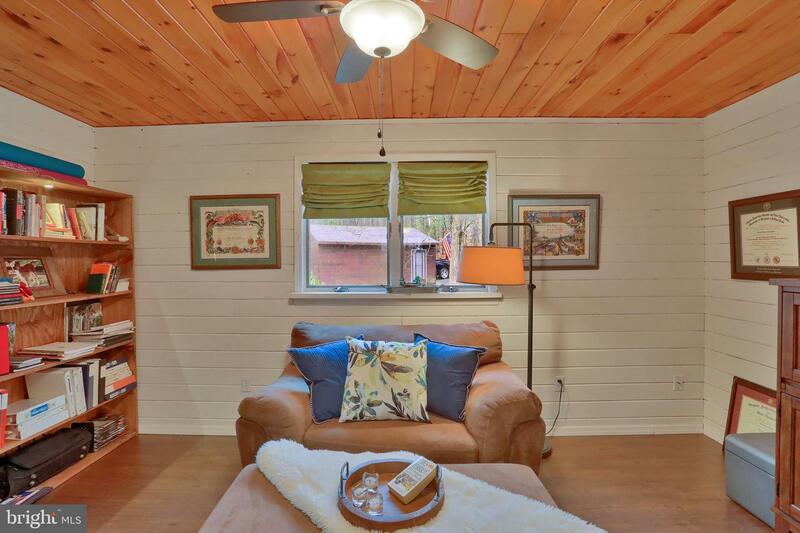 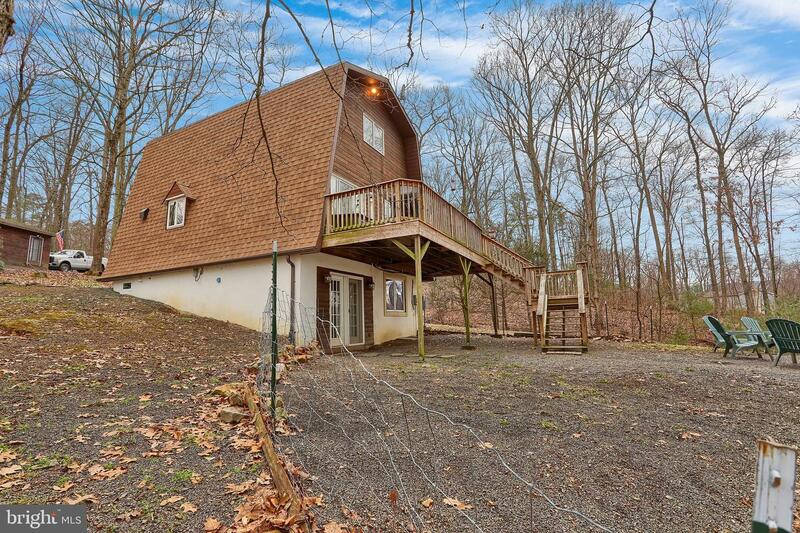 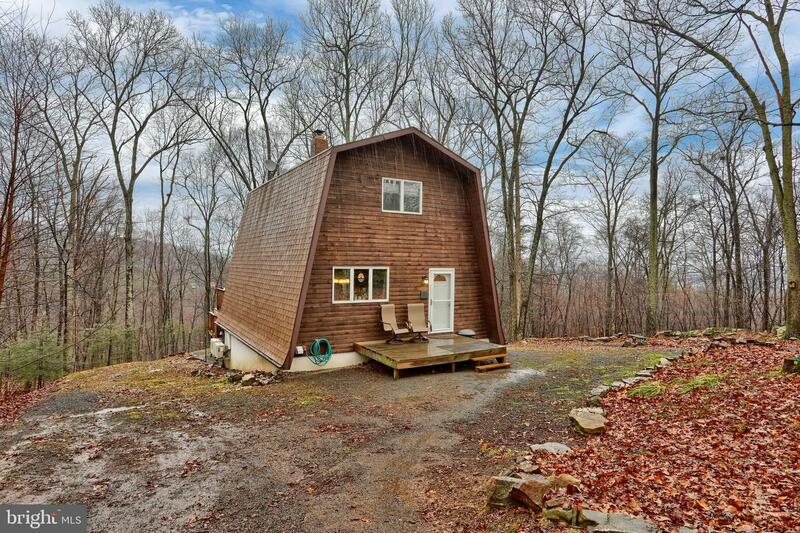 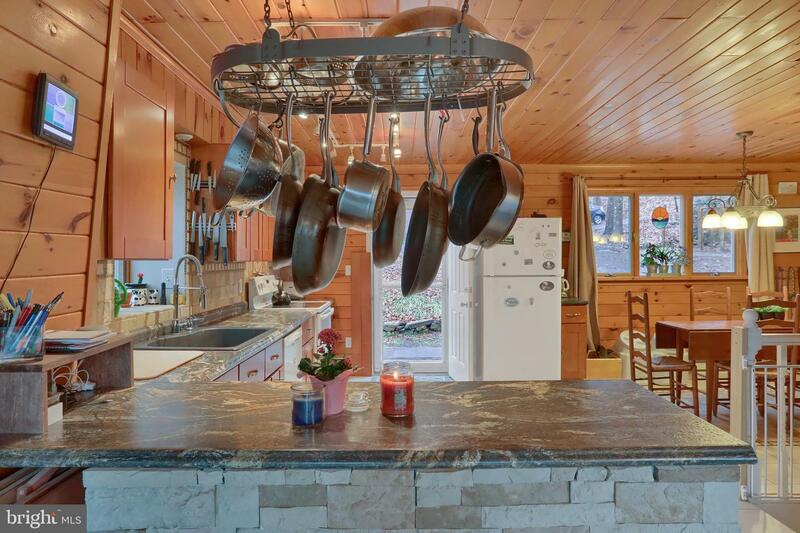 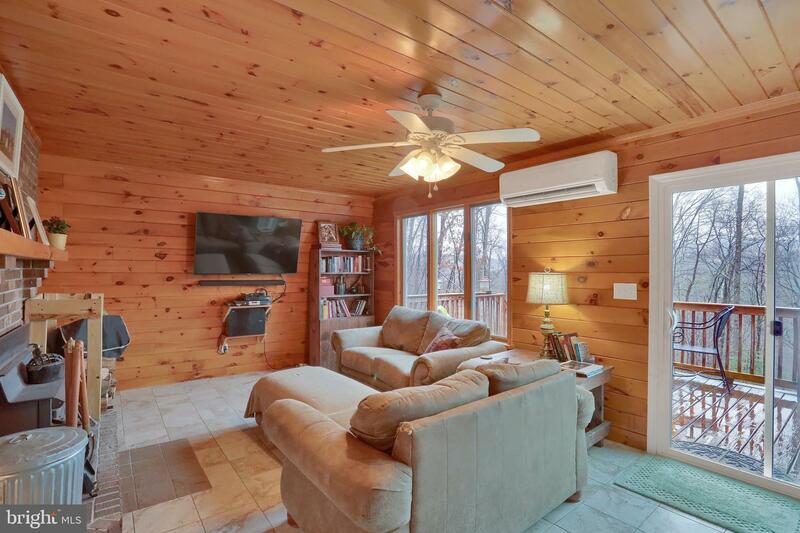 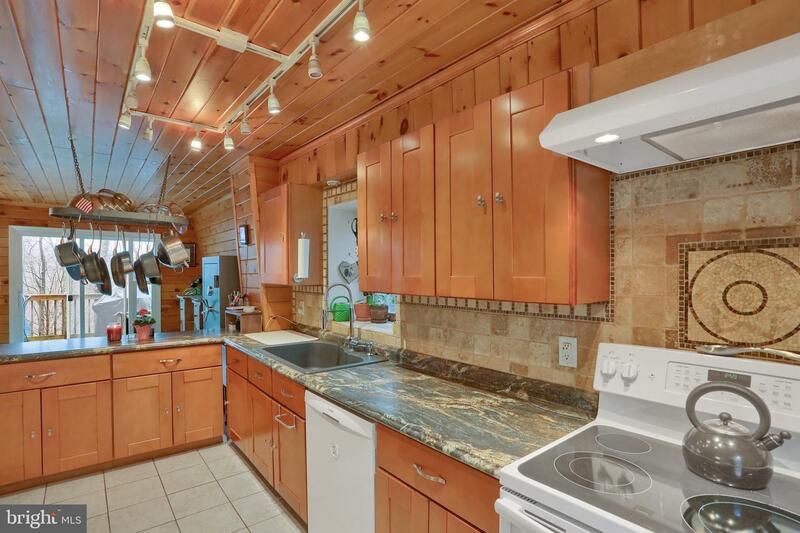 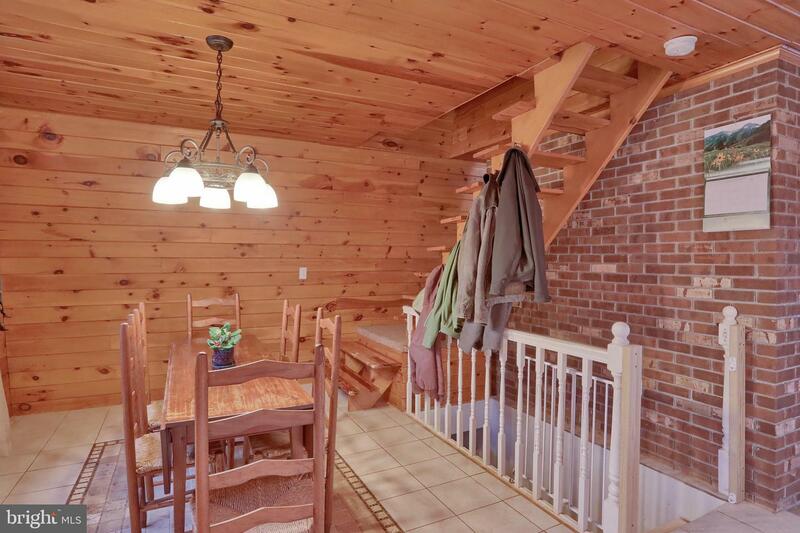 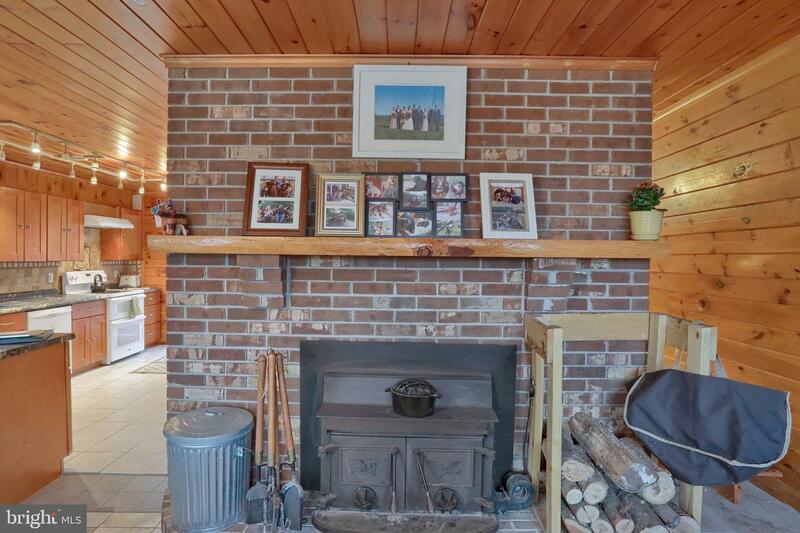 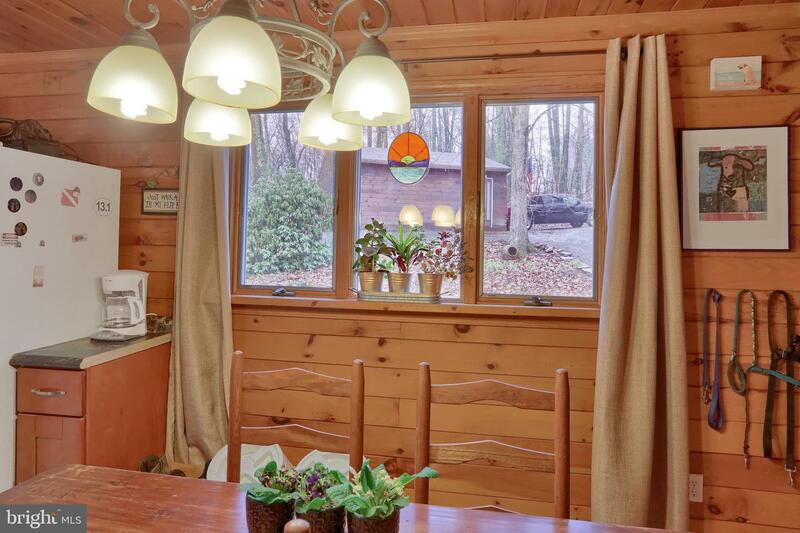 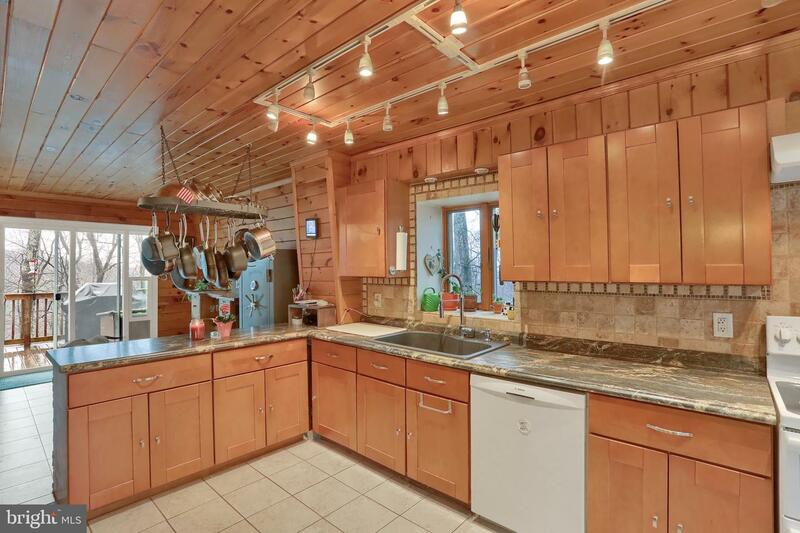 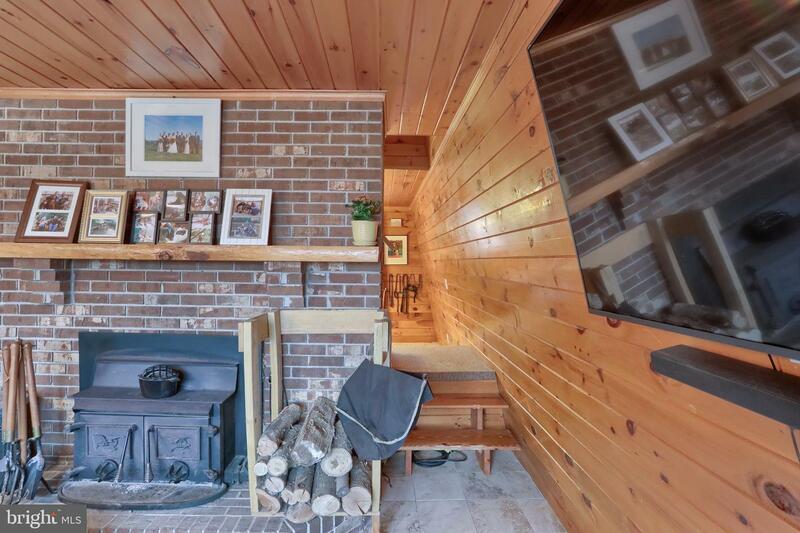 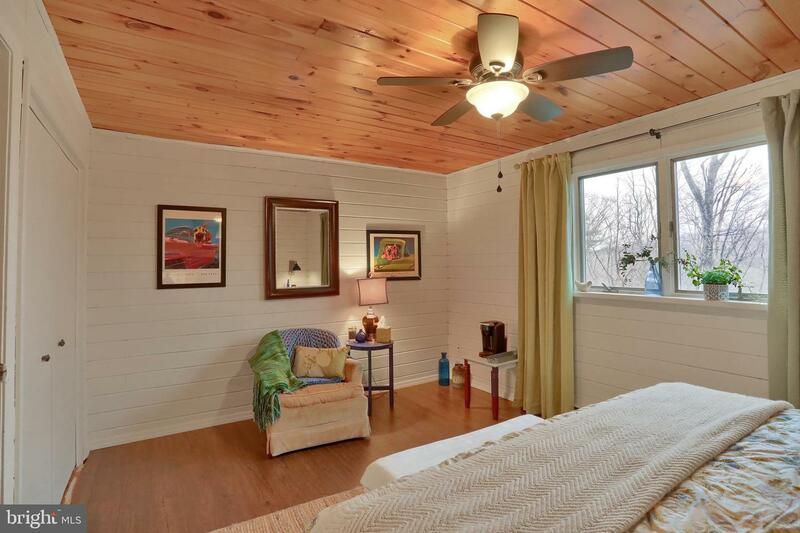 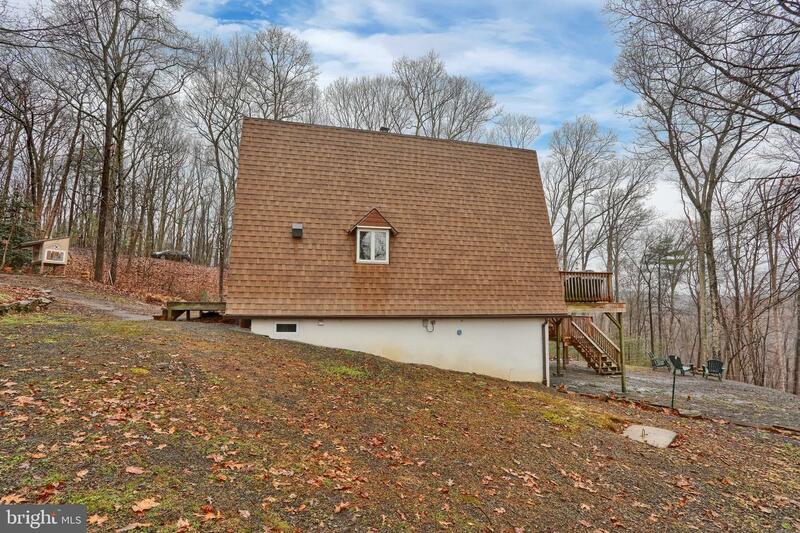 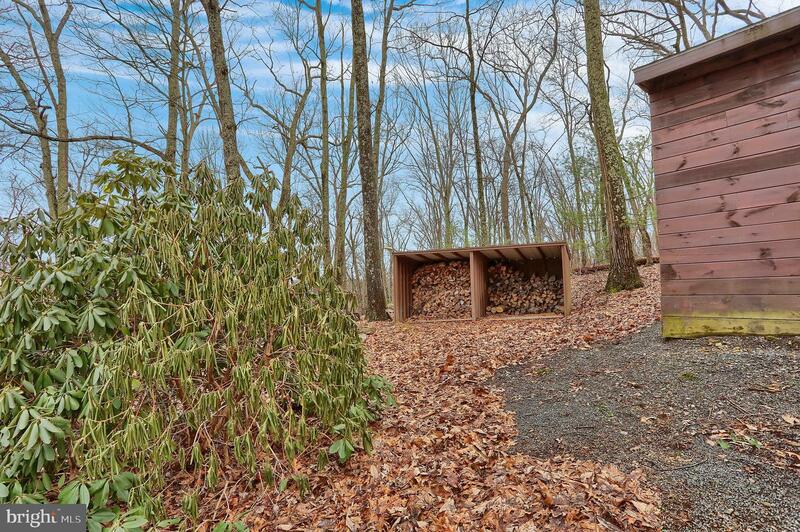 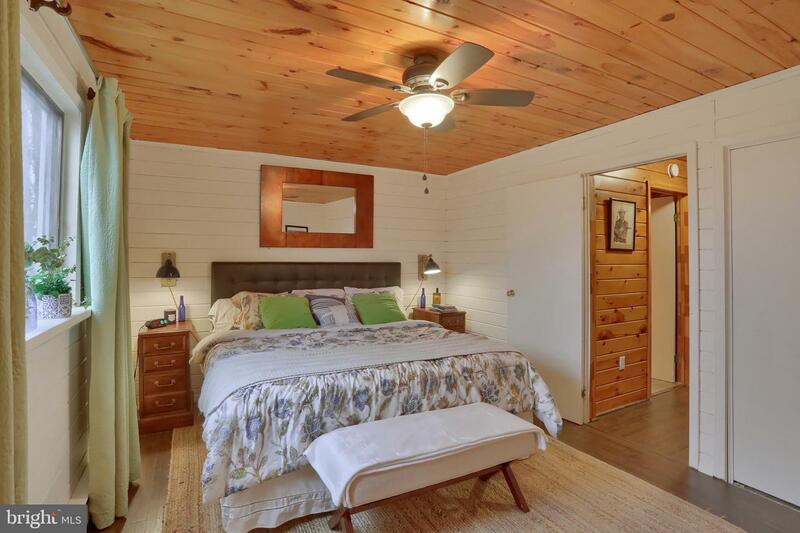 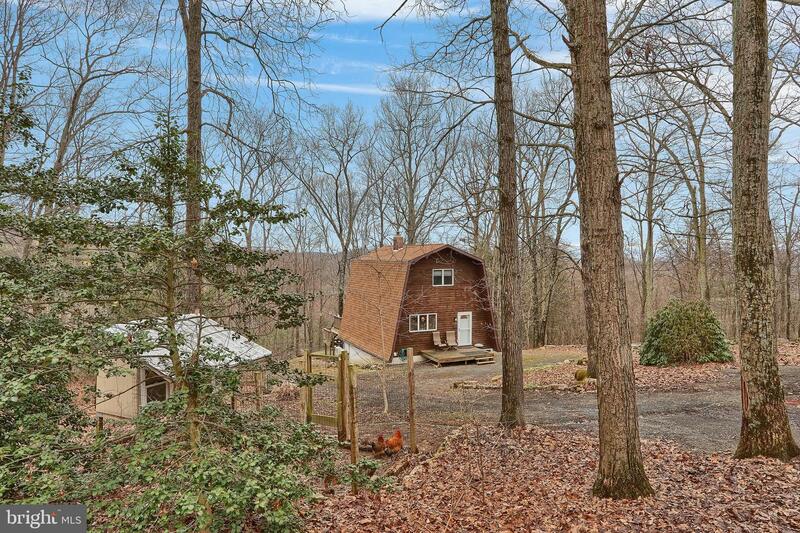 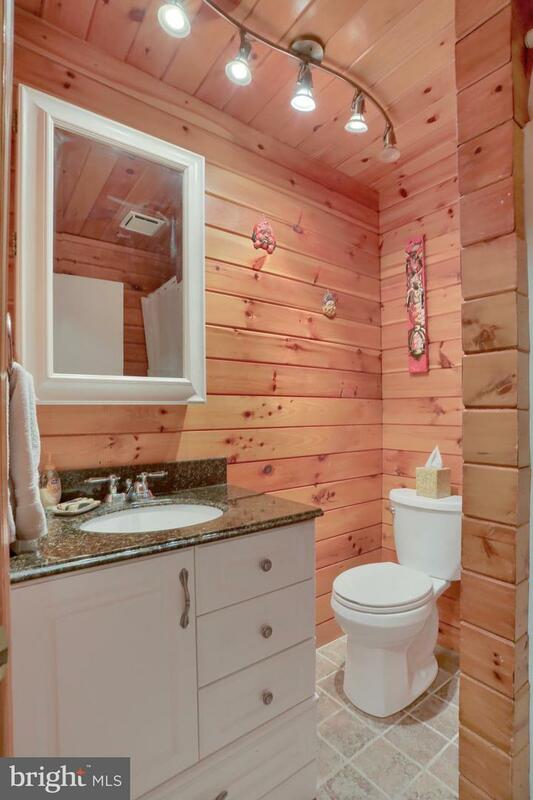 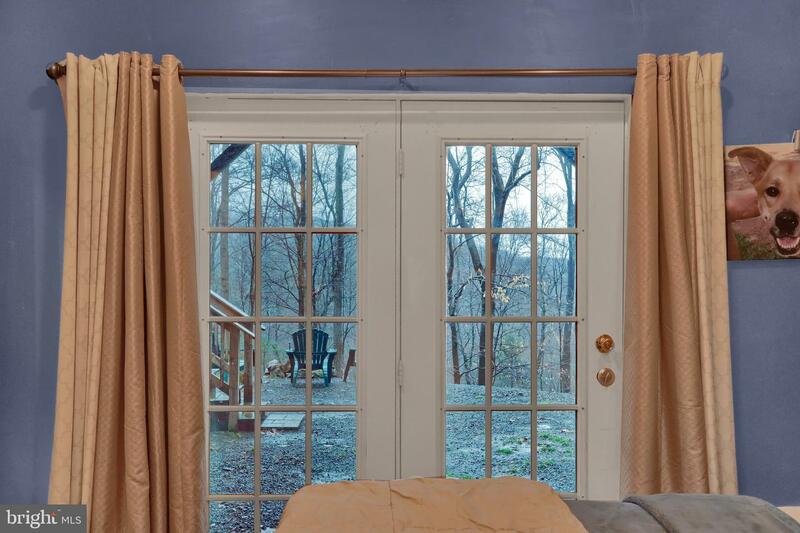 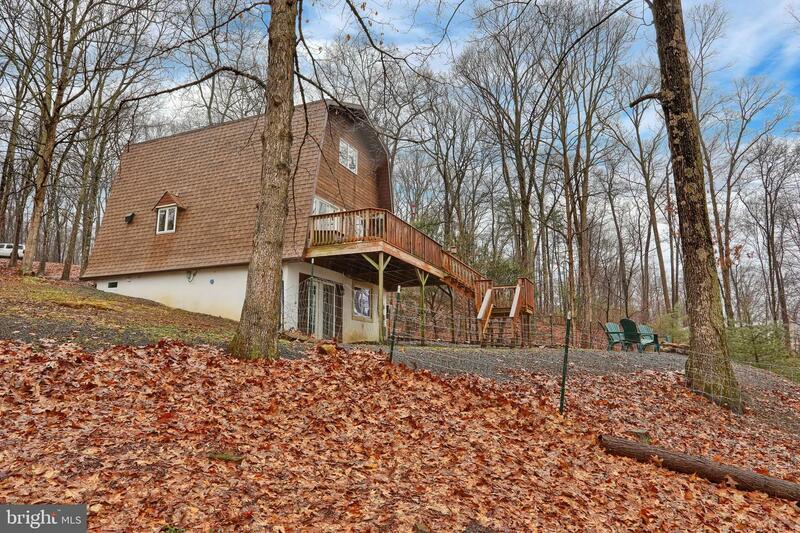 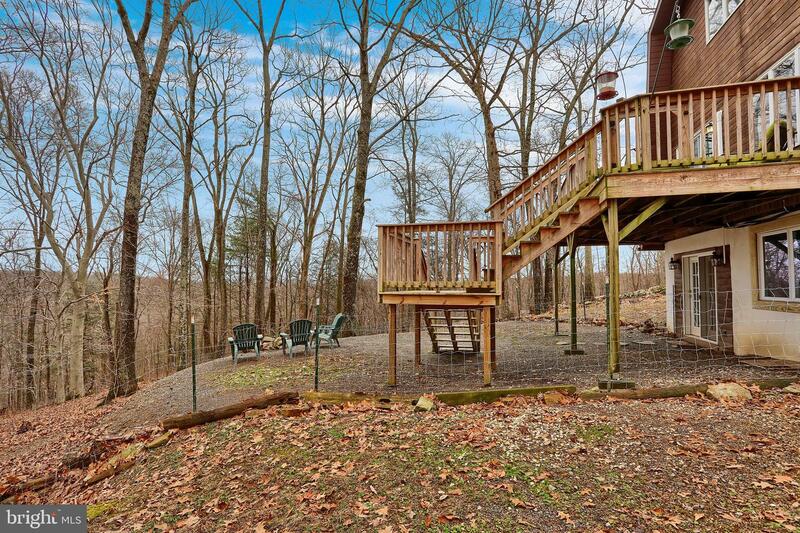 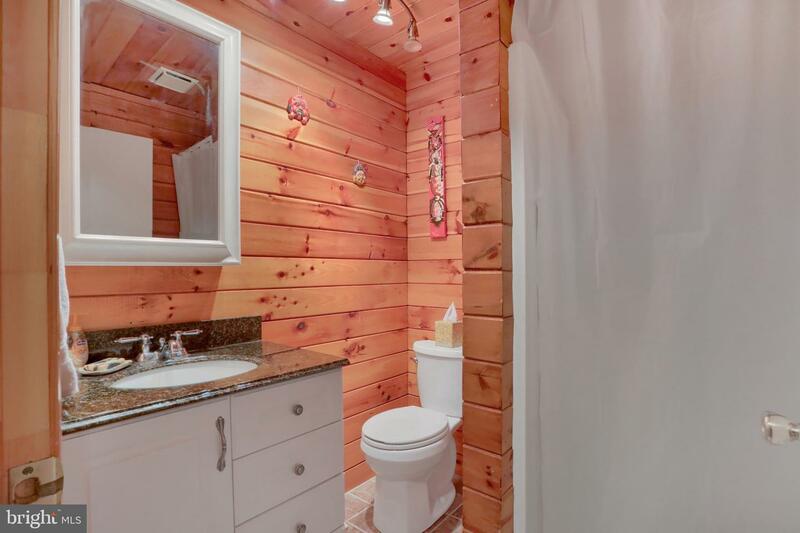 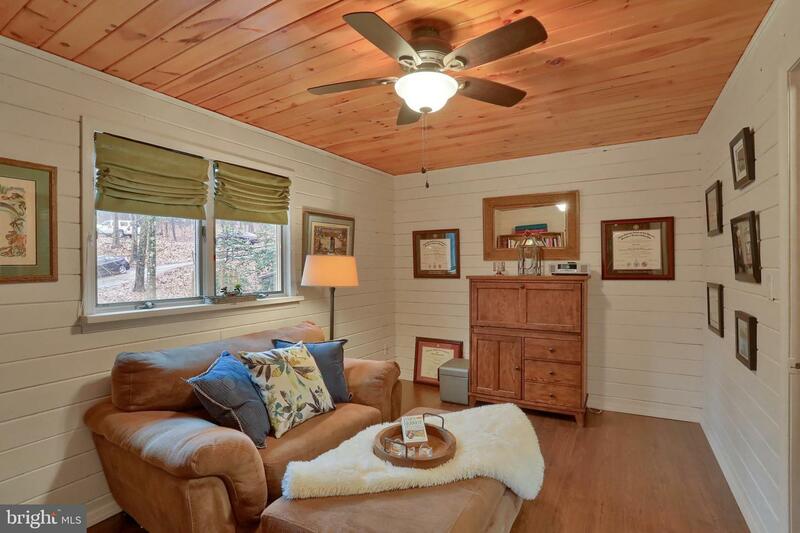 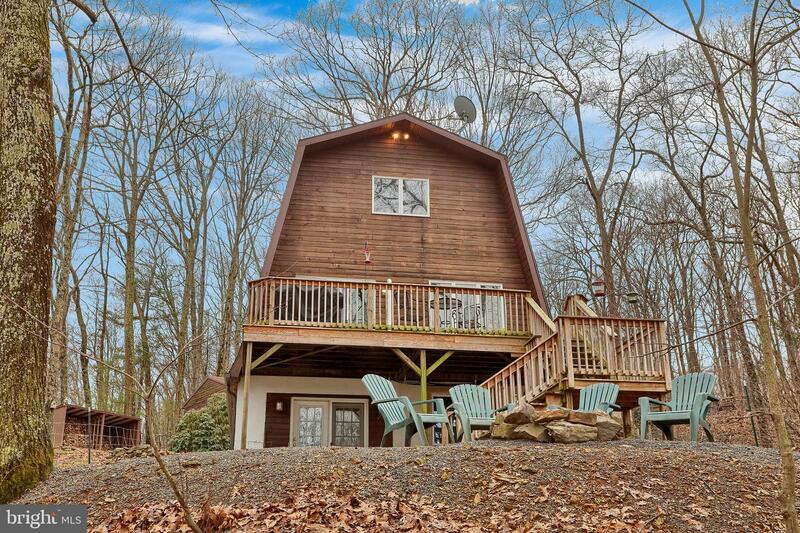 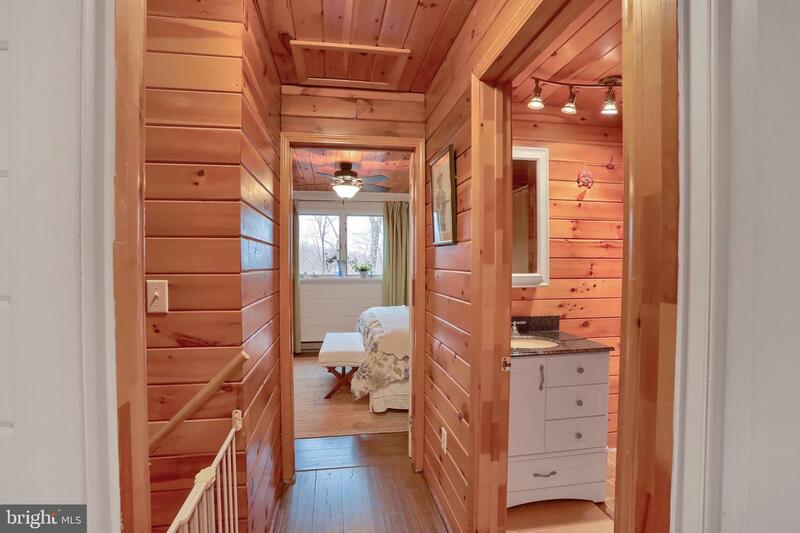 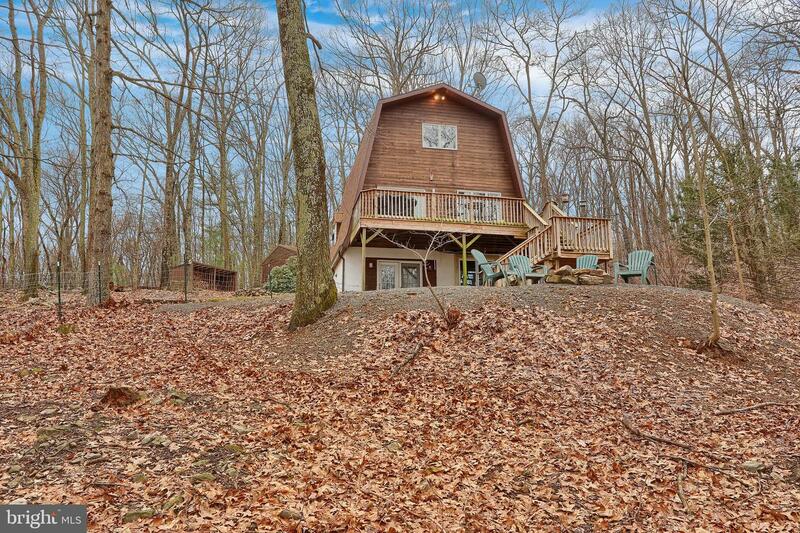 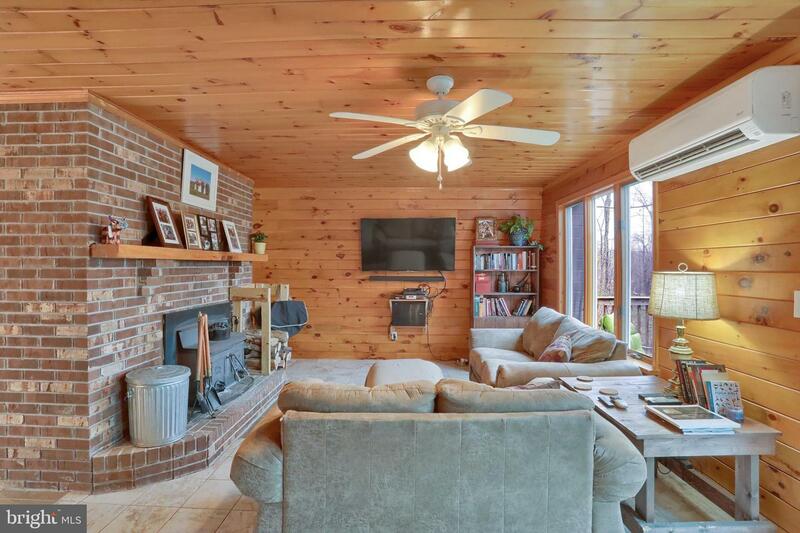 5.22 acres of sweet woods with a cool A-frame, offering 3 bedrooms and 2 full baths. 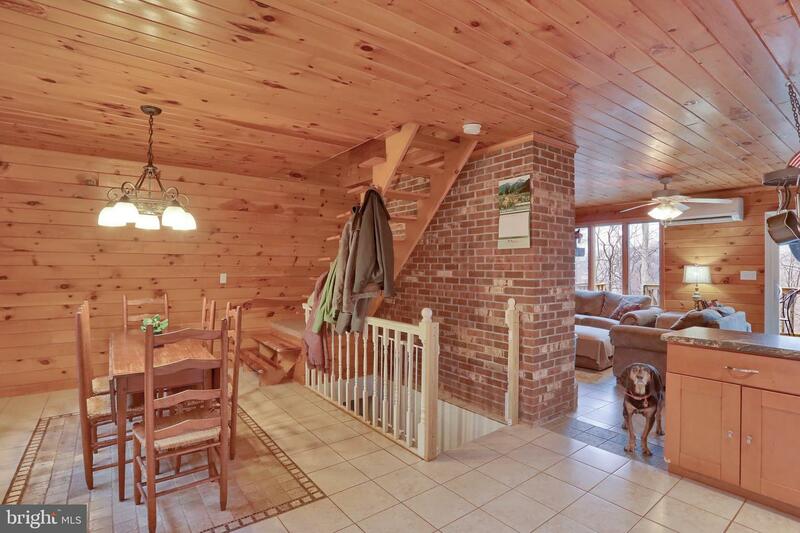 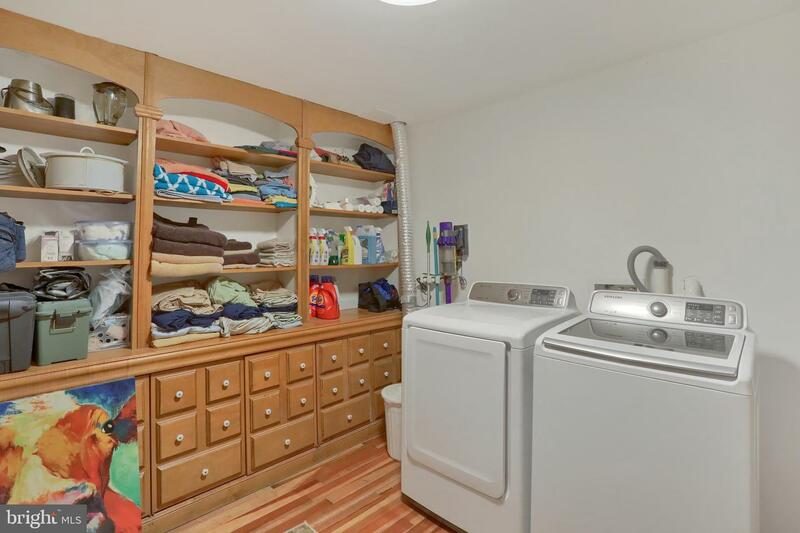 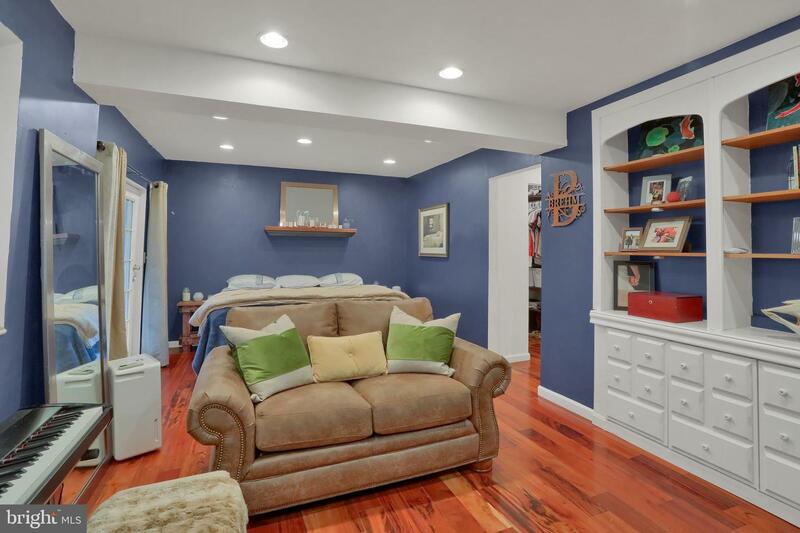 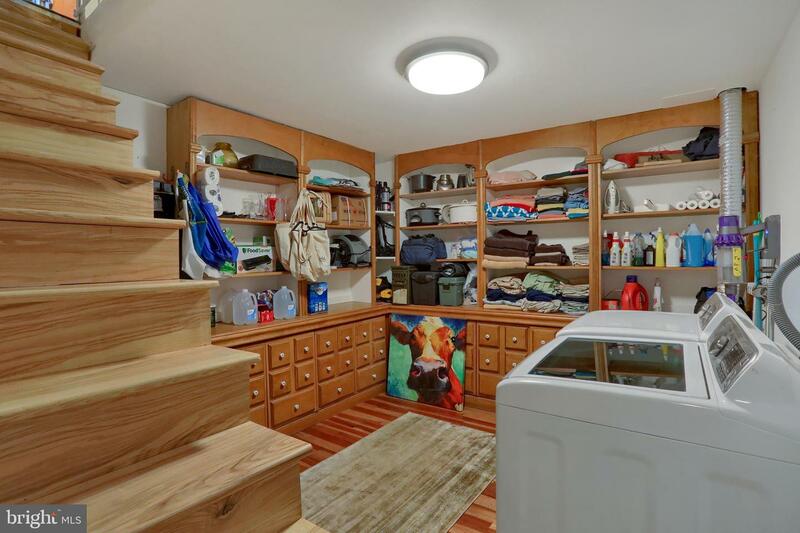 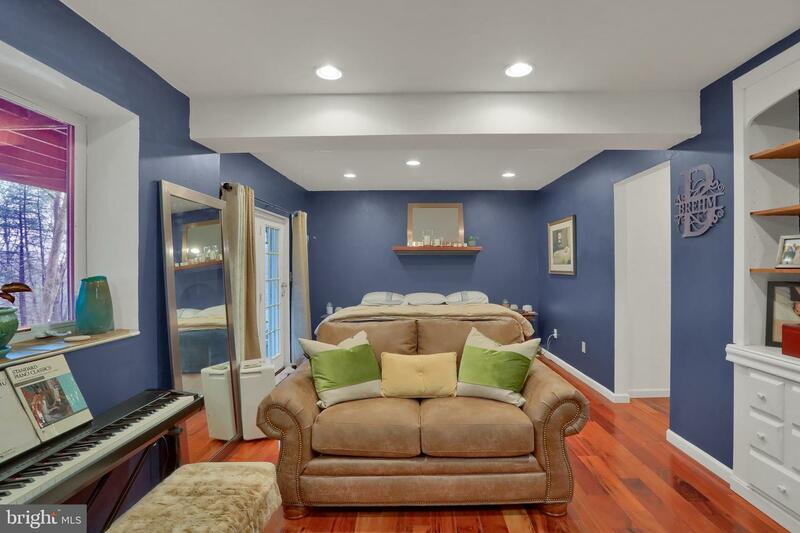 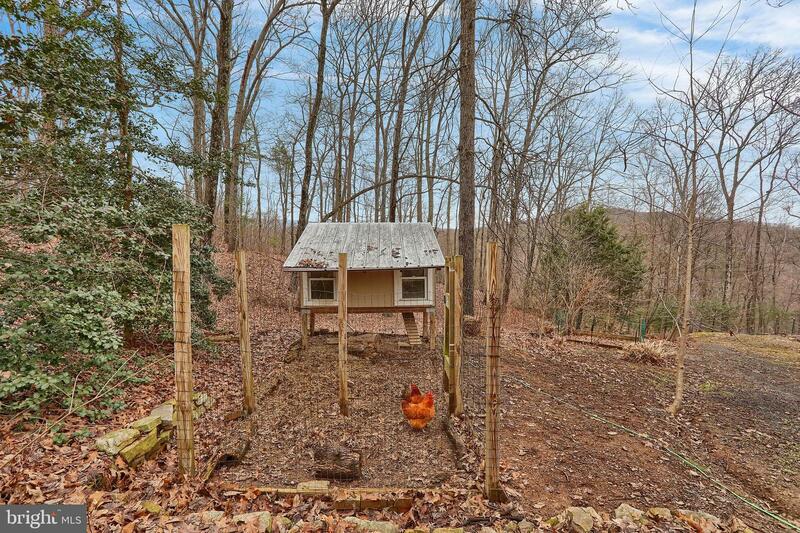 Nice 2 car detached garage and fenced in back yard for all the family pets. 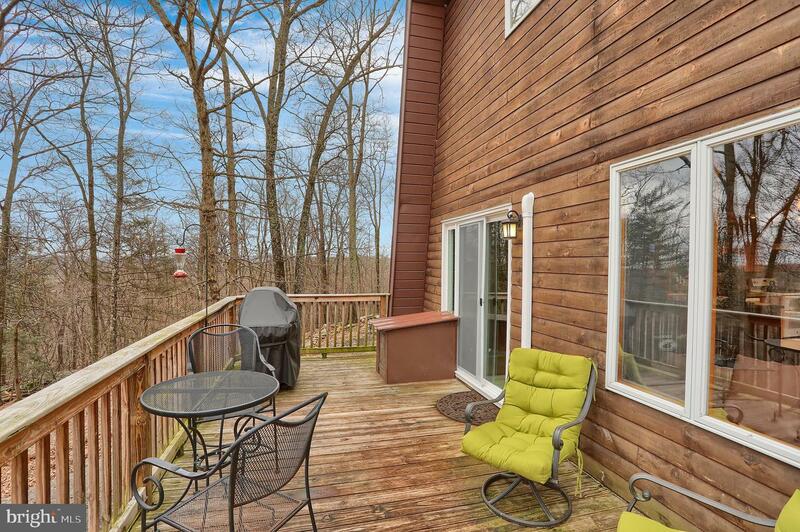 The deck is ready for evening suppers watching the sun go down. 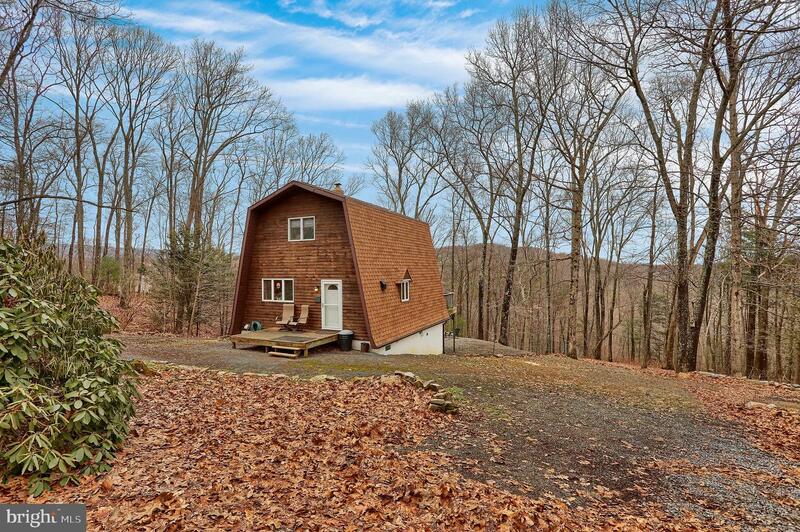 New roof 2017. 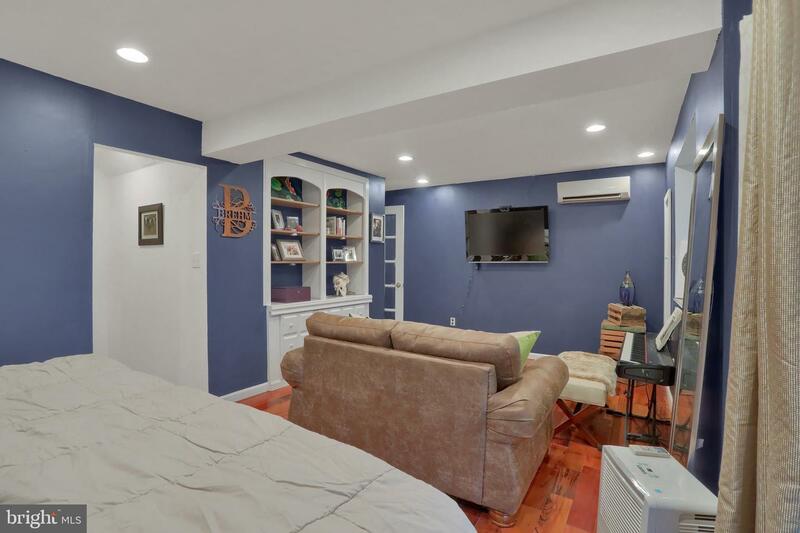 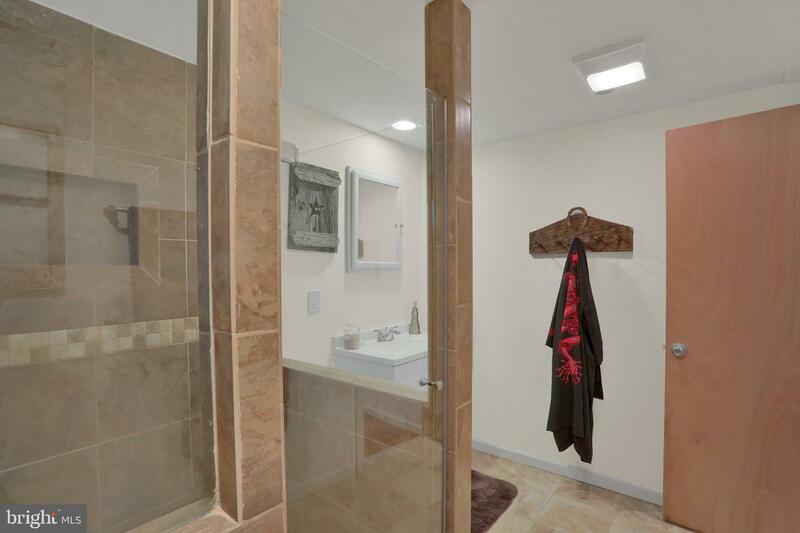 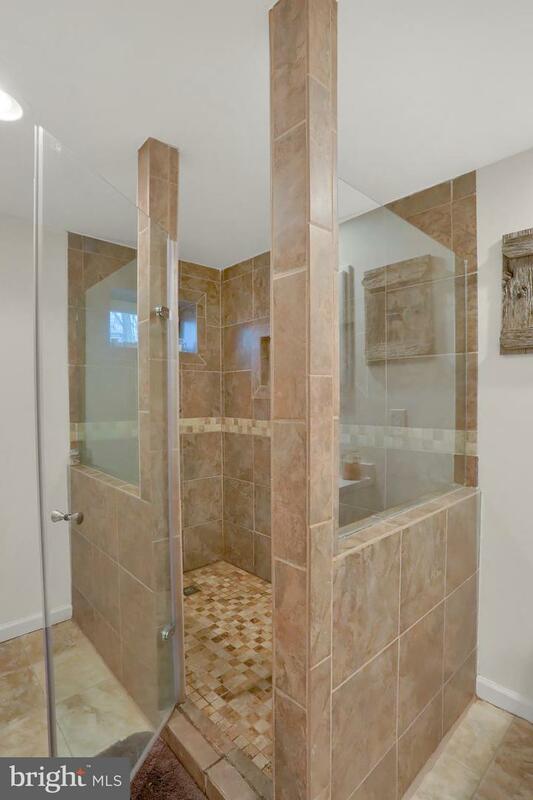 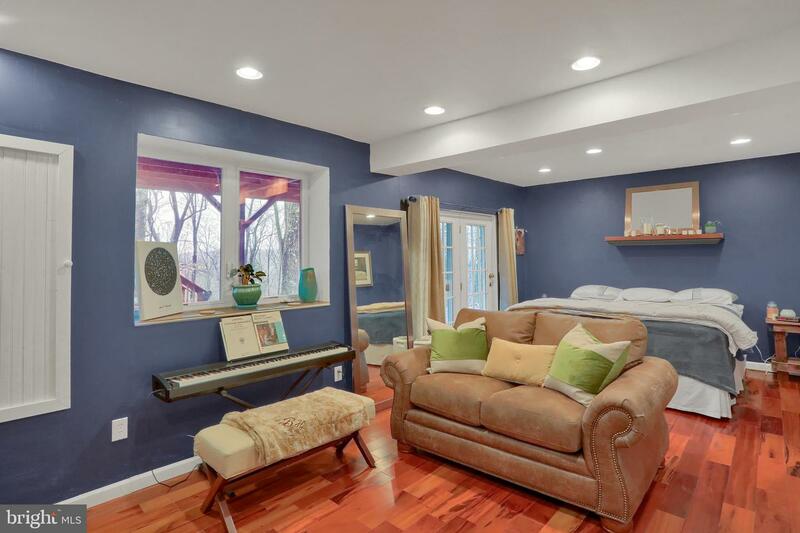 A fully finished lower level master suite with everything you need including walk-in closet with an incredible bath to unwind. 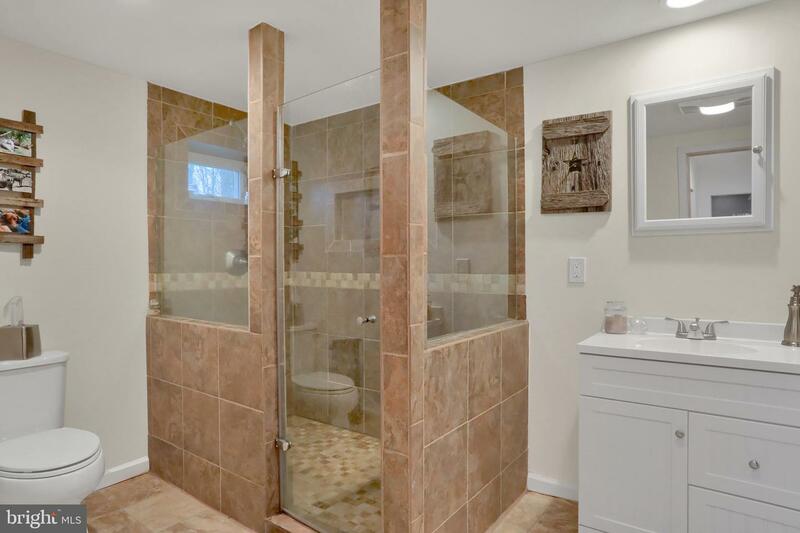 Many upgrades, take a tour today.